The creepiest Daredevil story of the century! Losing a big case has landed A.D.A. 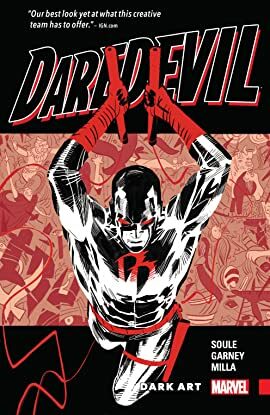 Matt Murdock in hot water with the city, leaving him less time to clean up the streets as DD. But as his protégé, Blindspot, tries to take up the slack, the young hero gets in over his head when he stumbles upon a horrific crime scene — one that will terrify even the Man Without Fear! 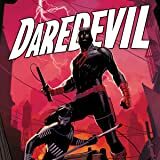 Muse — a serial killer who turns his victims into works of art — is on the loose, and Daredevil and Blindspot are no fans of his "masterpieces." But DD, for so long a solo hero, will have yet another partner on the case — an Inhuman! Muse's sadistic art installations will strike close to home — and there's nothing Matt can do about it!